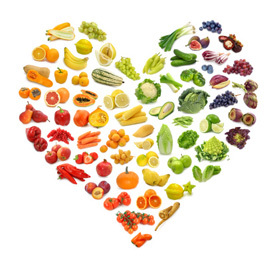 Join us at March 26th at 6:15pm for an exciting workshop, Nutrition: Rocket Fuel For Your Life! Food is not designed to just fill you up. Nutritious food is designed to nourish your body and provide the building blocks that allow you to heal, repair and stay energized. Back to Basics: 3 nutrition rules every family should follow. What role does nutrition play in Cancer, Heart disease, Diabetes and how to help yourself heal and recover? Understanding how nutrition can either heal you or make you sick. Want to lose weight? What ingredients you need to avoid! (hint: some are even “healthy”). Save the date! March 26th at 6:15pm at our office. We’re looking forward to seeing you there!